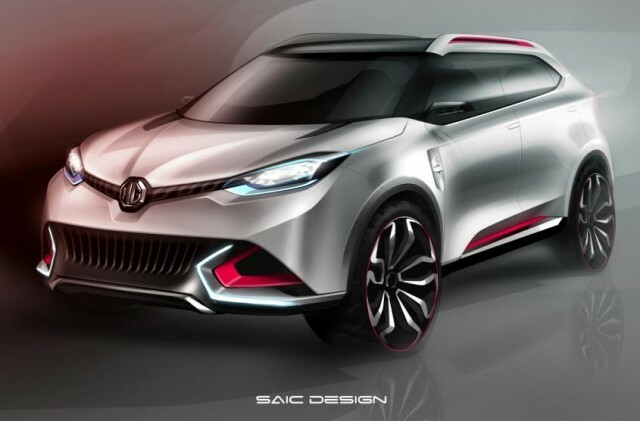 The stunning MG CS concept is an MG urban SUV that will be unveiled at the Shanghai Motor Show. It’s the latest result of a massive investment in the brand by MG’s owner, the giant SAIC Motor group, and previews the MG CS as MG’s first production urban SUV. It will be unveiled on the on April 20, Press Day at the Shanghai Show. I suppose the question will remain, is this to be the new tone of the MG brand?